The past 10 years were the costliest in U.S. history with regard to natural disasters. 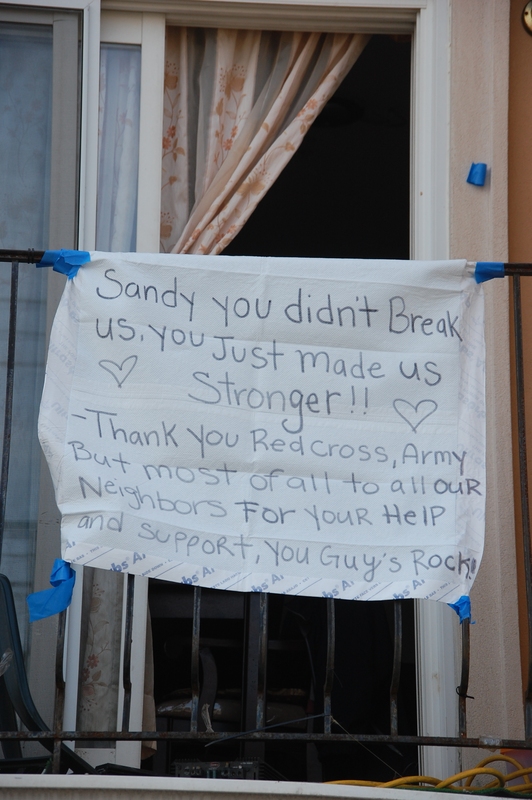 Hurricane Sandy left 131 Americans dead, more than 6 million without power and $50 billion worth of damages, making it the second most destructive Atlantic hurricane behind Katrina. 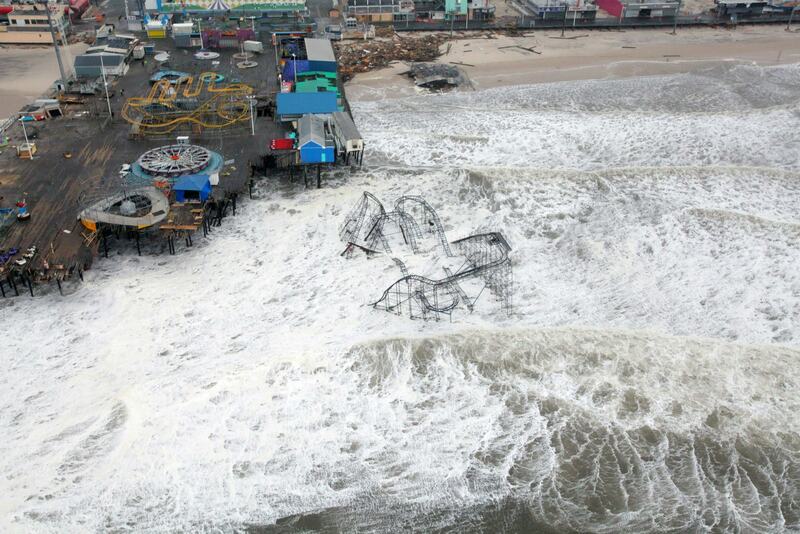 While Greater Philadelphia was largely spared, neighboring cities along the Jersey Shore and in New York faced property damage, widespread flooding, power outages, crippled transportation systems and loss of life. These extreme weather events are expected to grow in frequency and intensity because of climate change. Publicly subsidized insurance and federal disaster relief provide much- needed support to damaged communities when these disasters occur, but this assistance may also encourage people to take unnecessary risks by making it easier to build in vulnerable areas. 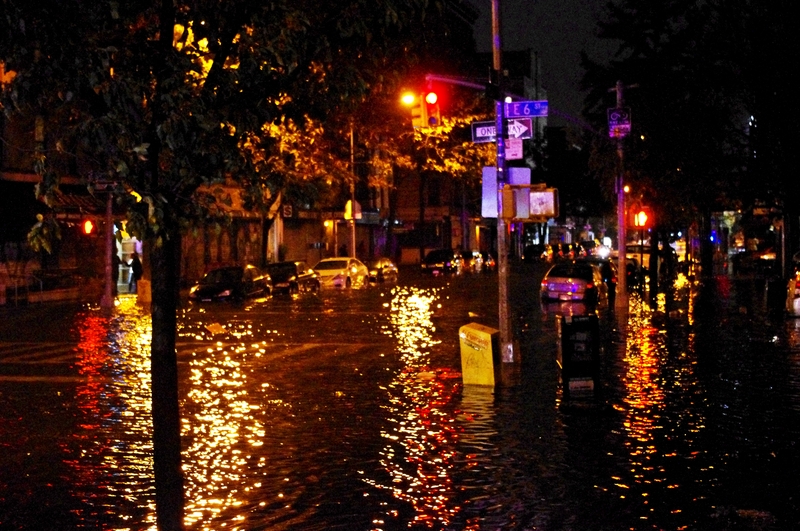 While several of his colleagues at Drexel are trying to parse out Sandy’s lessons for urban and city planners and disaster response agencies from a civil engineering perspective, Knowles is taking a closer look at risk management and preparedness in the wake of the hurricane. On Thursday, Feb. 21, he will moderate an Urban Sustainability Forum at the Academy of Natural Sciences of Drexel University to discuss how we can use our knowledge from Hurricane Sandy to reduce our vulnerability and manage the risk of building and living in hazard-prone areas through better planning, engineering and policy, as well as what will be required to make Philadelphia more resilient to storms, extreme weather and other expected impacts of climate change in the future. MaryAnn E. Tierney, the FEMA Region III director, who previously served as the director of emergency management for the City of Philadelphia. The event is free and open to the public. Those who are interested in attending can RSVP here. Members of the news media who are interested in speaking further with Dr. Scott Knowles or the other panelists can contact me at ahm62@drexel.edu. This is a question where everyone involves not just Philadelphia. Natural disaster doesn’t choose what place it will strike. We need to realize that and be prepare for whatever damages will come to our place and lives.